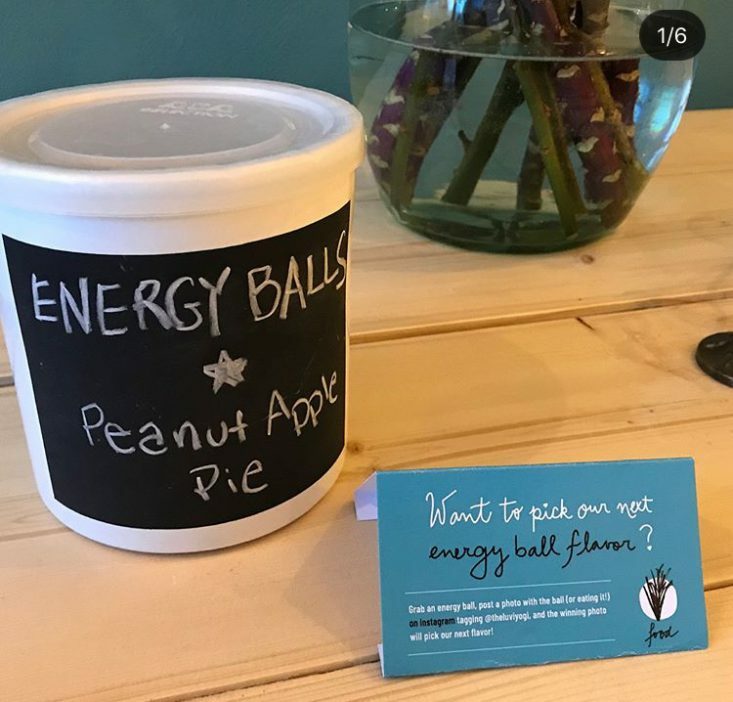 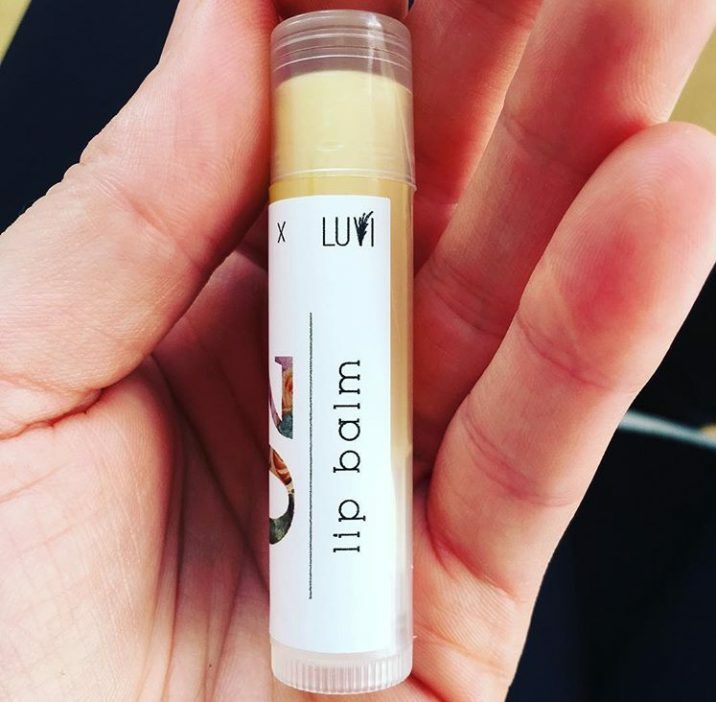 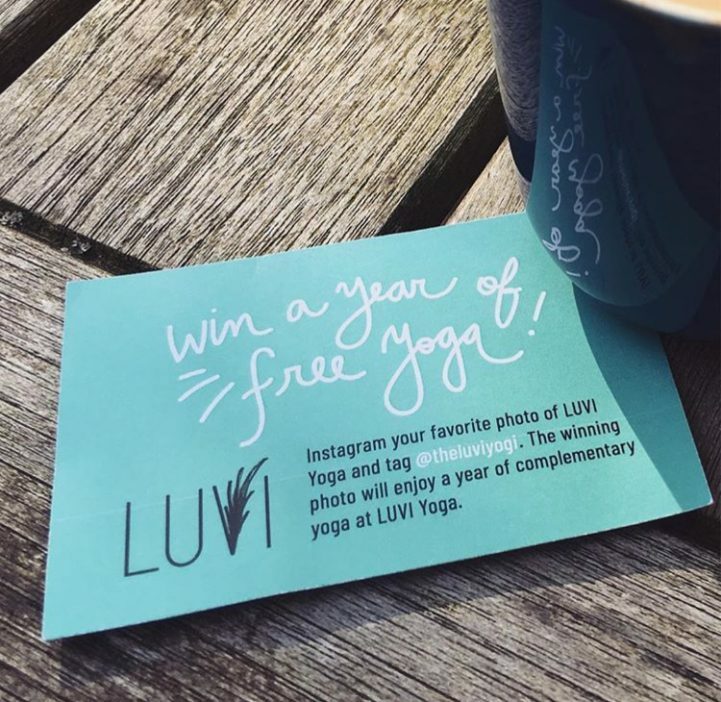 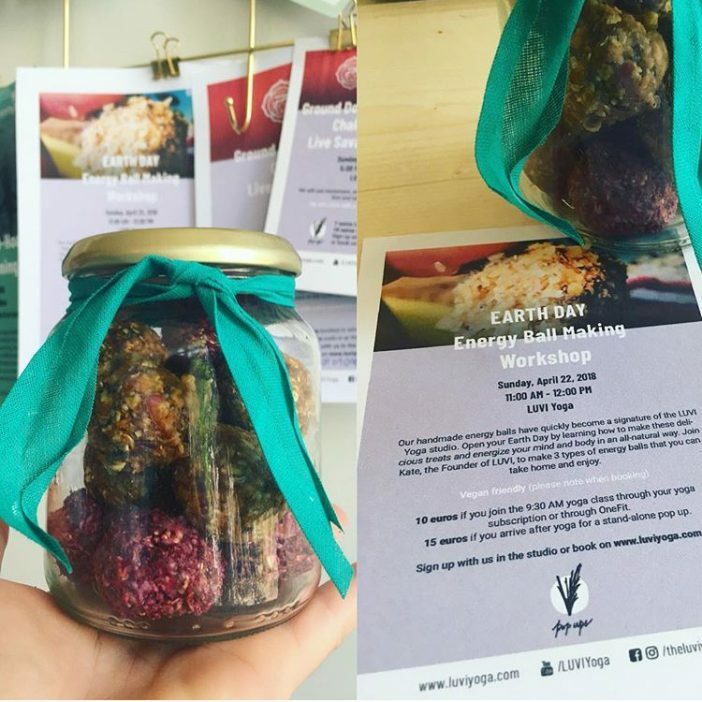 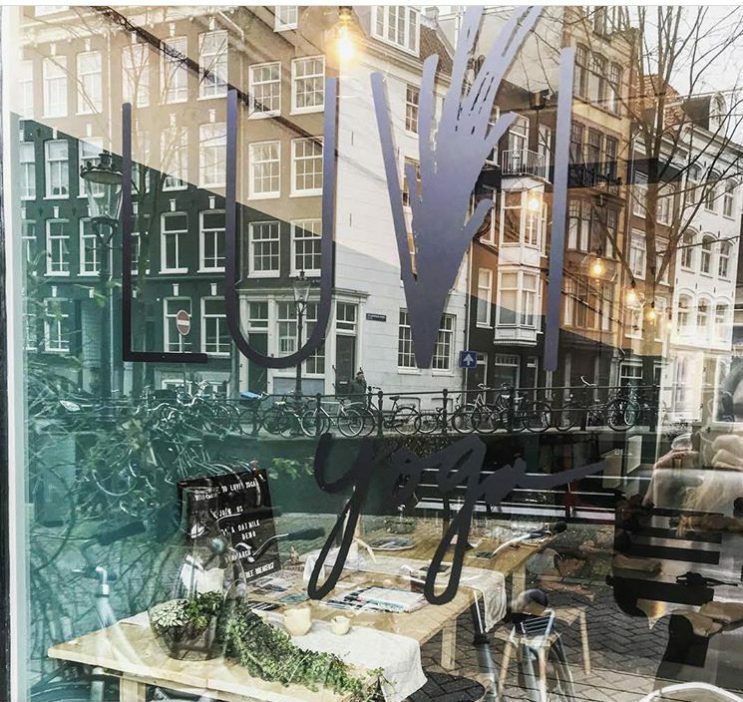 LUVI was founded in Amsterdam by Kate, the LUVI Yogi, a passionate for yoga and healthy, natural living. 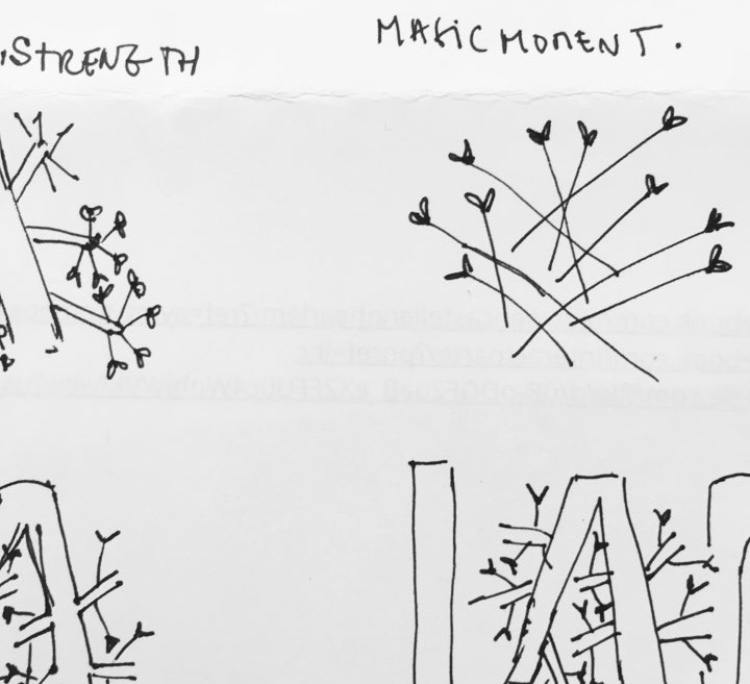 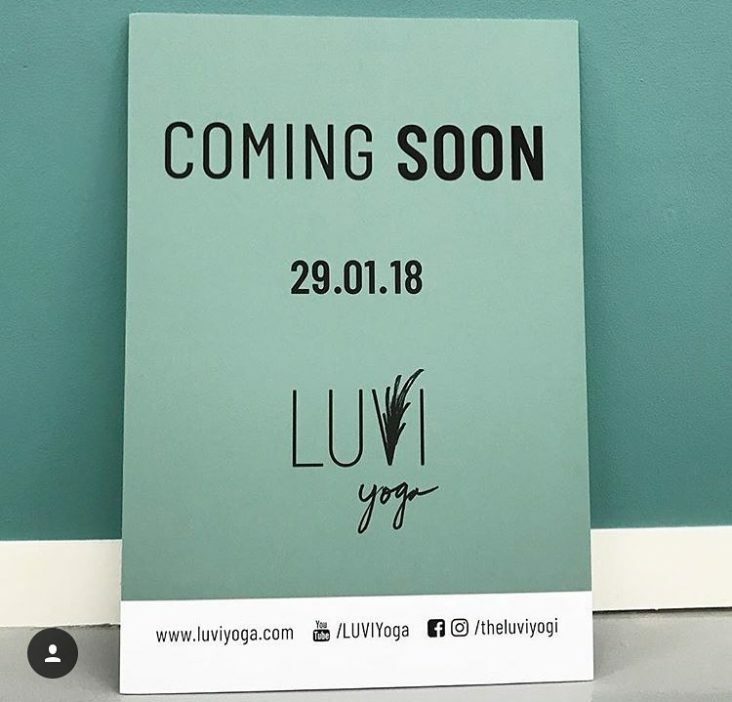 The signature LUVI Yoga style is romantic and strong. 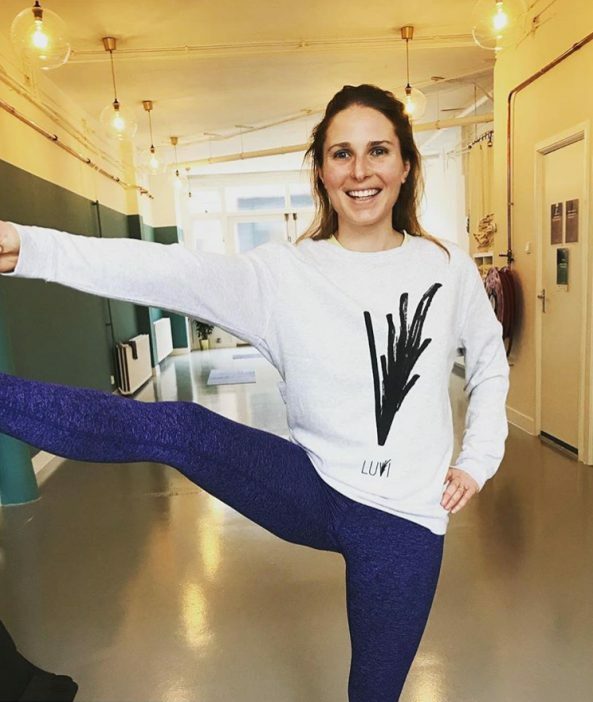 Whether moving as if dancing a ballet or as empowered warriors, it brings together movement, music and a sense of strength. 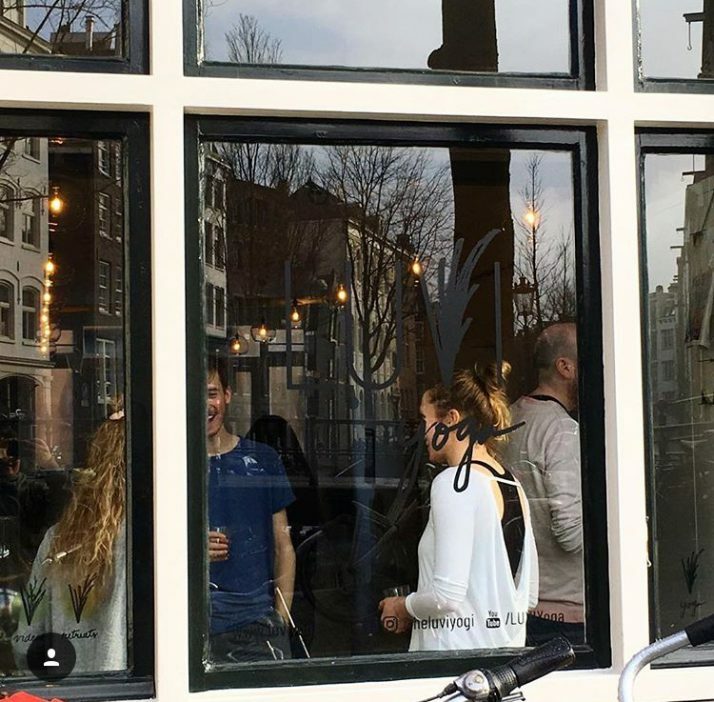 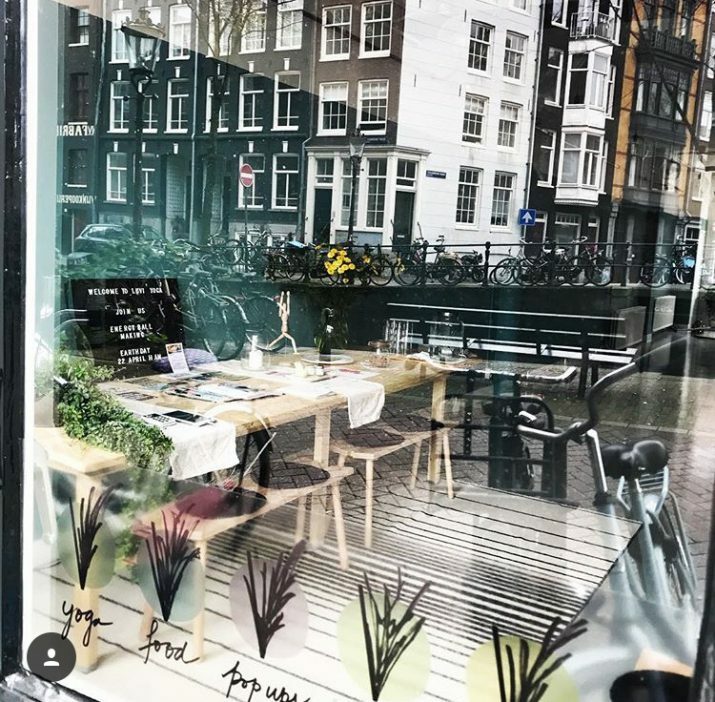 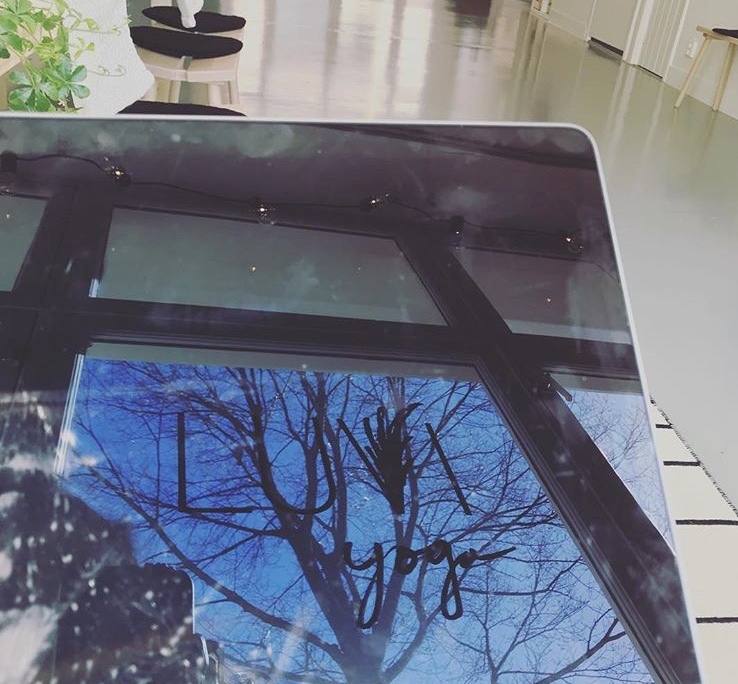 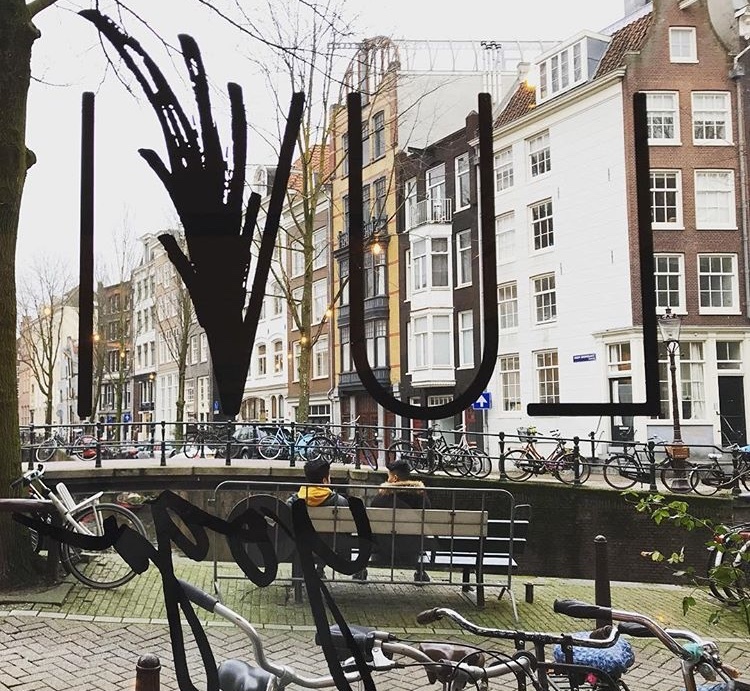 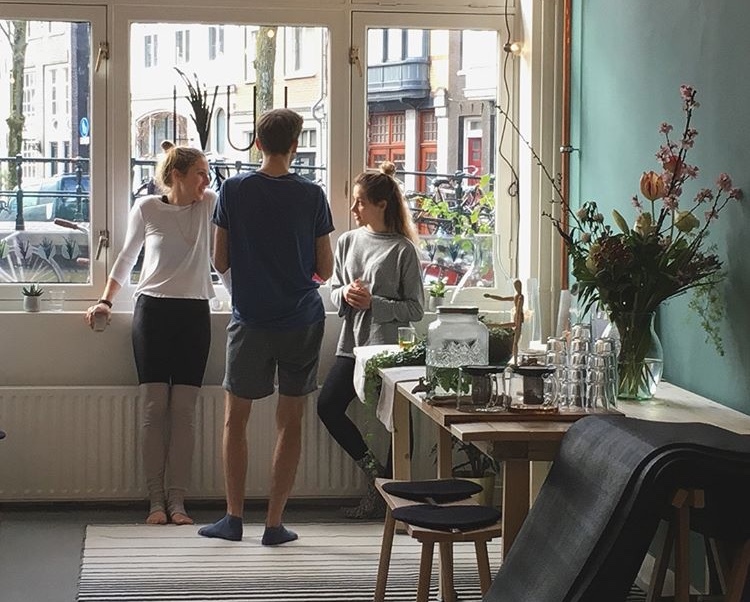 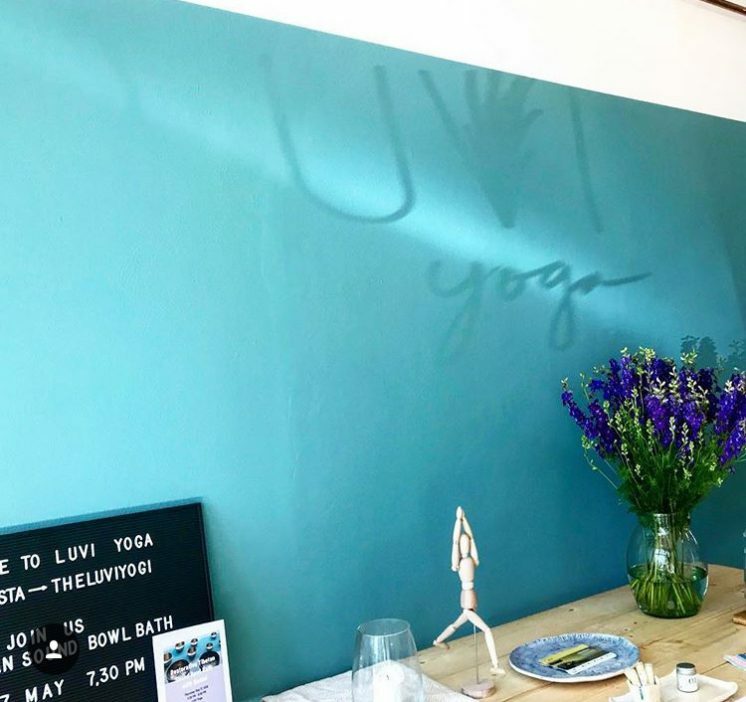 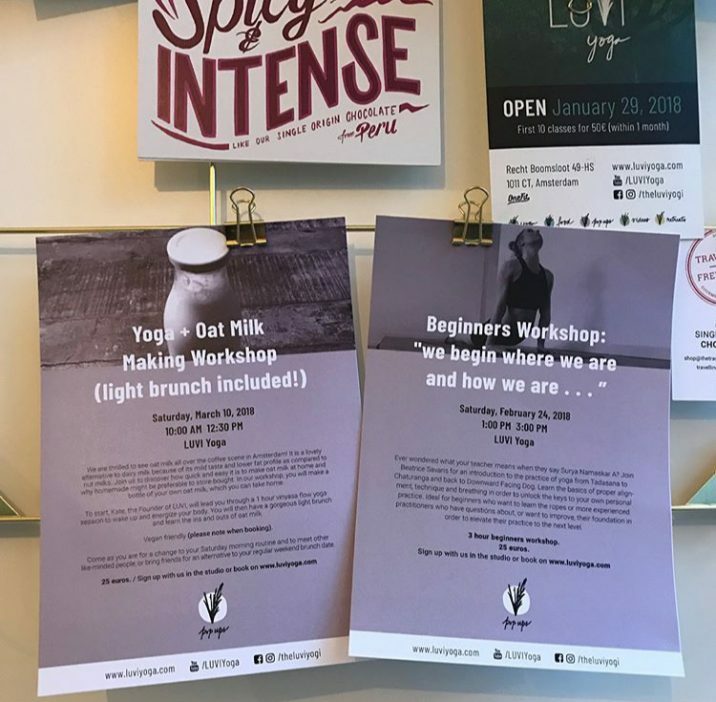 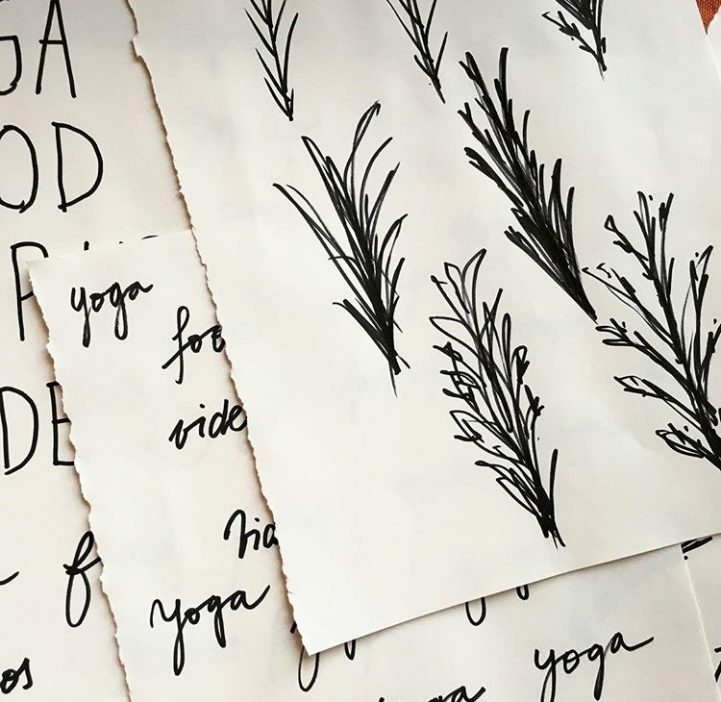 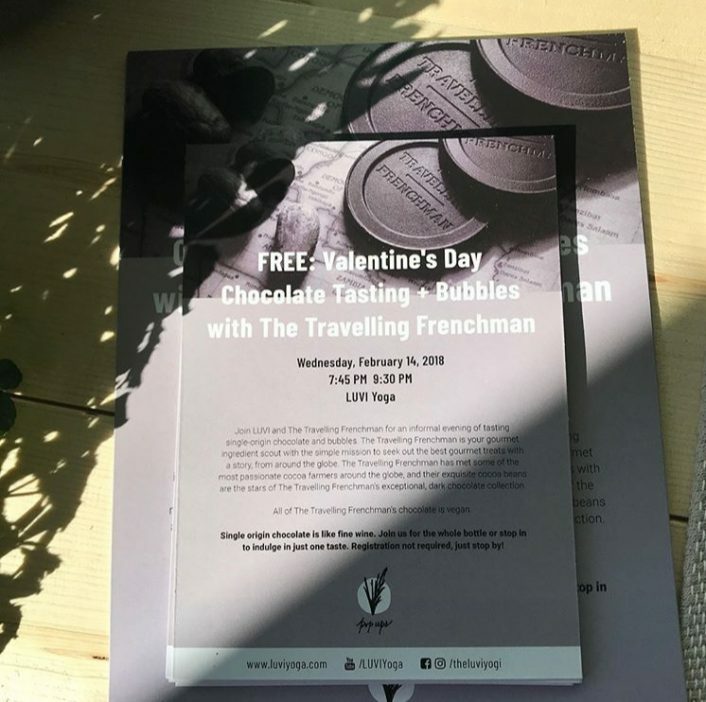 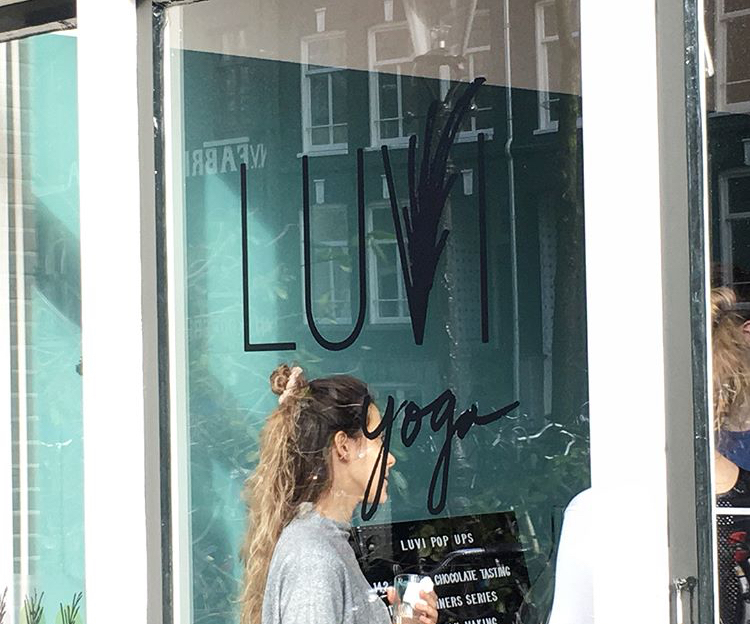 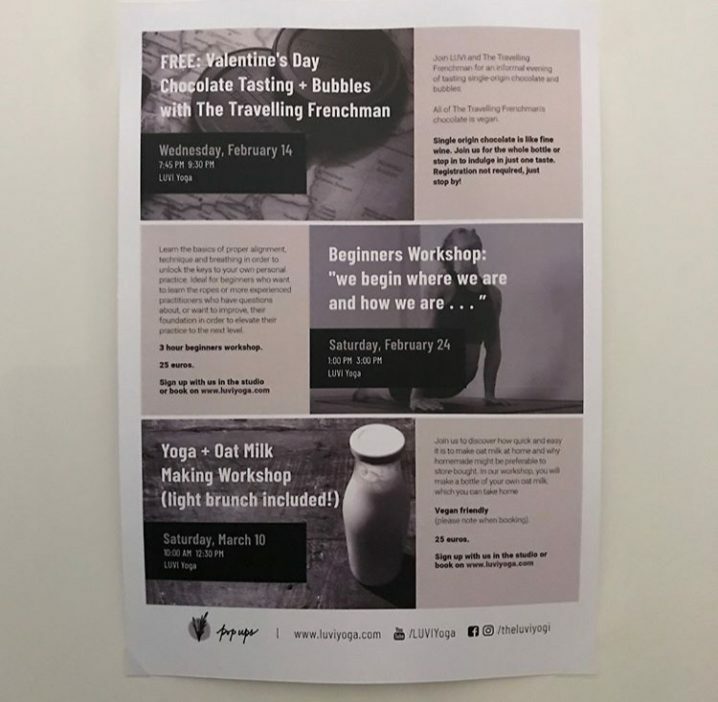 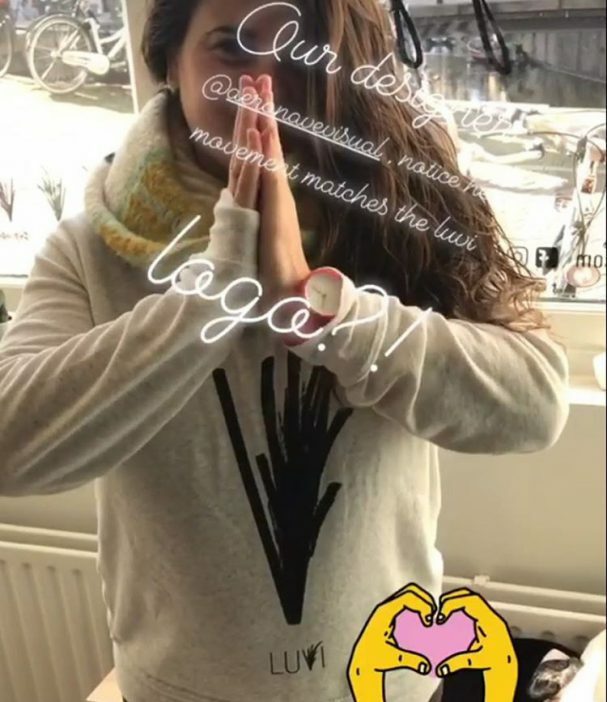 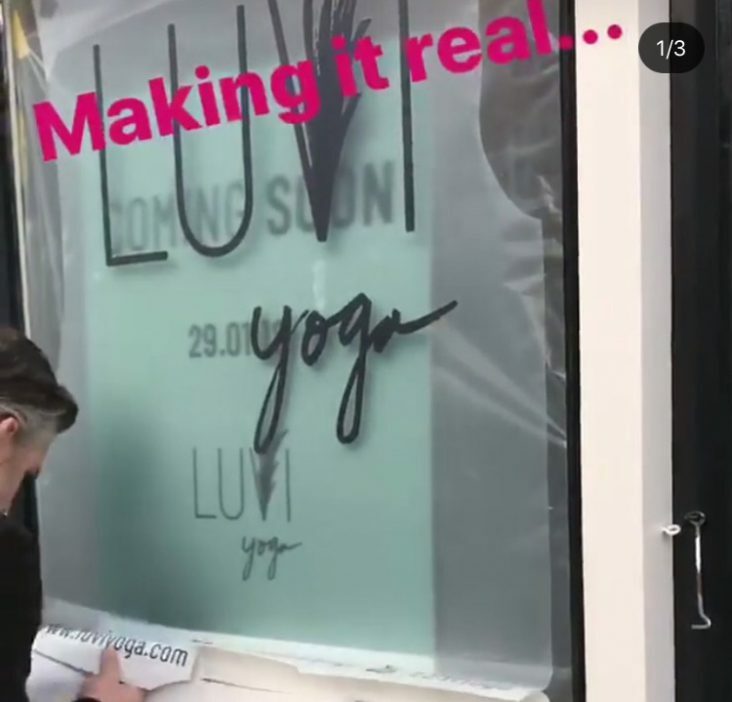 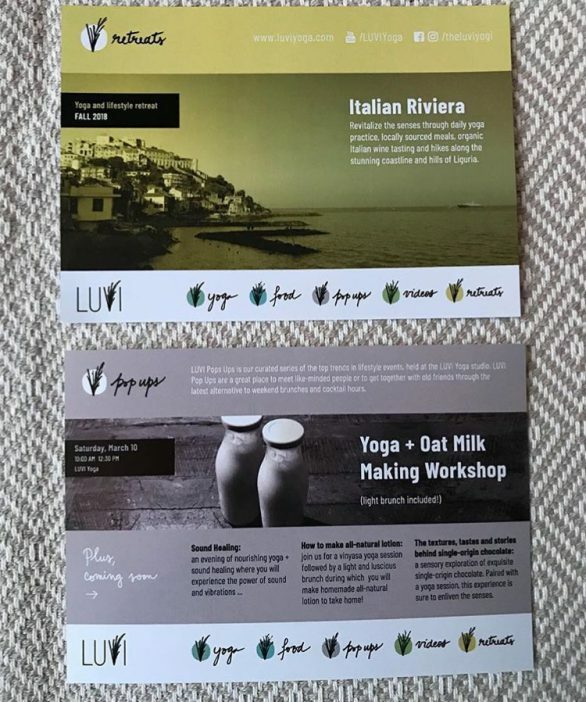 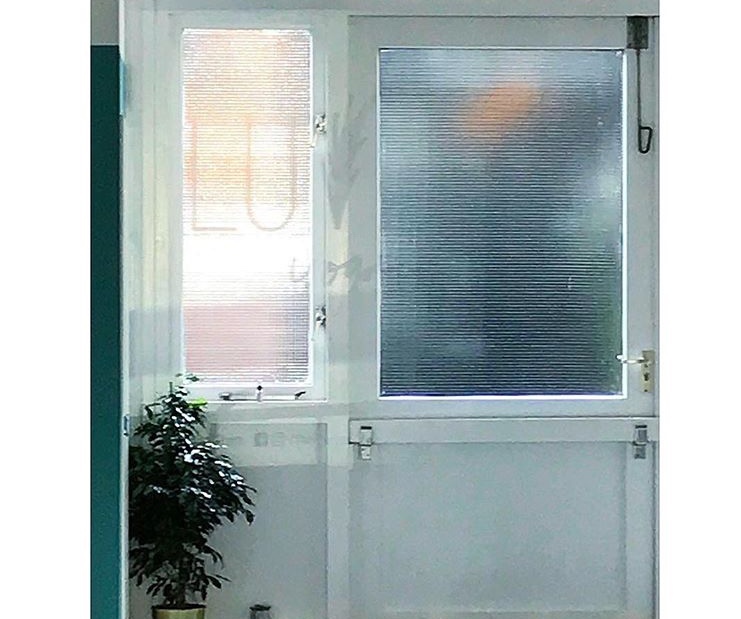 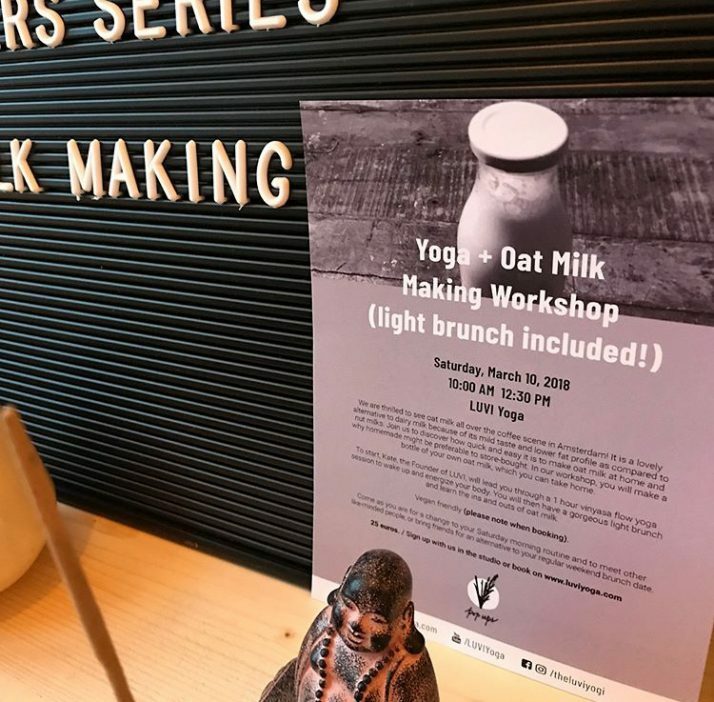 The LUVI Yoga studio opened in Amsterdam during January 2018, and we were proud to be part of the creative process of finding their visual face.